Southwest GR residents hold Peace March in Roosevelt Park Neighborhood to protest recent acts of violence and gang related activity. 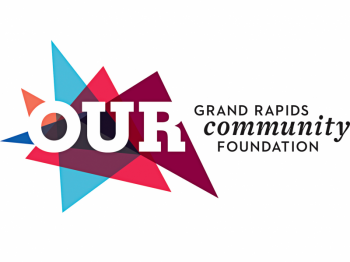 Believe 2 Become online, or this short documentary about We Believe, We Become in southwest Grand Rapids. On Tuesday, July 10, over 60 residents and friends of the Roosevelt Park neighborhood gathered for a peace march in response to recent incidents of gang related violence that have been occurring on the city's southwest side. Participants congregated at the Roosevelt Park Neighborhood Association's office at 1260 Grandville Ave SW to coordinate the march. LINC Community Revitalization representative Hugo Claudin told the community members "When we began the We Believe, We Become Initiative, we asked the community what it was that they felt was most important in bridging the achievement gap in southwest Grand Rapids. Having stronger communities and safer neighborhoods was one of the priorities that people identified as necessary to achieve that goal." After brief statements from four of the local leaders involved in organizing the march, the community members loaded up on chilled bottles of water and proceeded along Grandville Ave. The route, stretching about two miles, also wound through several other neighborhood streets where gang activity has been problematic. 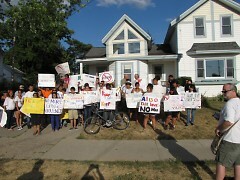 Many of the participants carried signs protesting the glorification of guns and violence in the community. As several bystanders along the route of the march joined the procession at various points, cars driving by honked their approval. 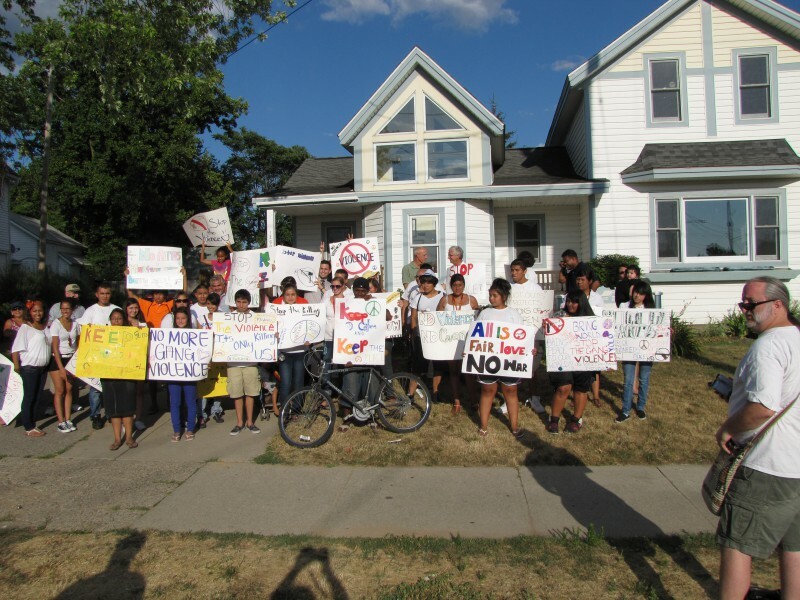 When the march concluded by returning to the Roosevelt Park Neighborhood Association's office on Grandville Avenue, people posed for pictures and talked about the experience of participating in the march meant for them. Members of the Roosevelt Park Neighborhood Association announced plans for their participation in the National Night Out 2012, a nationwide effort towards ending violence and crime in our communities.